Here at C.A.F.E we are passionate about Trinidadian food: roti, doubles, curries, pelau, you name it. Trinidadian cuisine represents a rich mix of African, Indian, Chinese, European and Middle Eastern influences, impossible not be bowled over by. Apart from serving a daily seasonal hot lunch we can also deliver food to spice up all types of event. 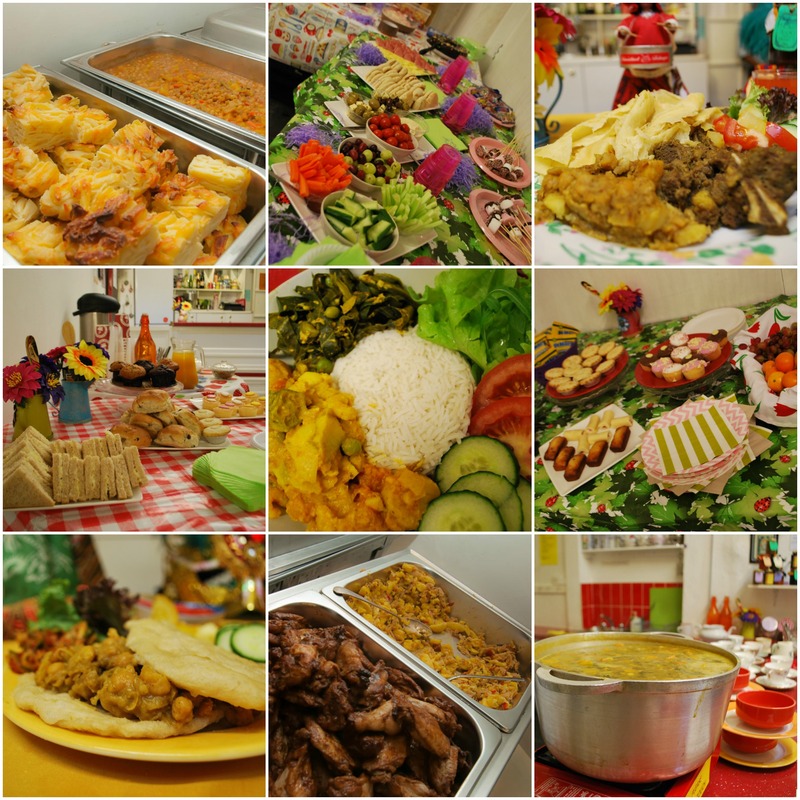 Apart from specialising in Caribbean cooking we can also create bespoke menus, to suit your event. We can do anything: from small private dinners at C.A.F.E to weddings across the UK, serving a range of catering packages including vegetarian mezes, sandwich platters and tea and cake stations. Contact Us to discuss your catering requirements!